​ever created for your classroom! CREATED FOR TEACHERS BY TEACHERS. Goal: We introduce mindful practices as self-care tools to enhance well-being even in high-stress environments. 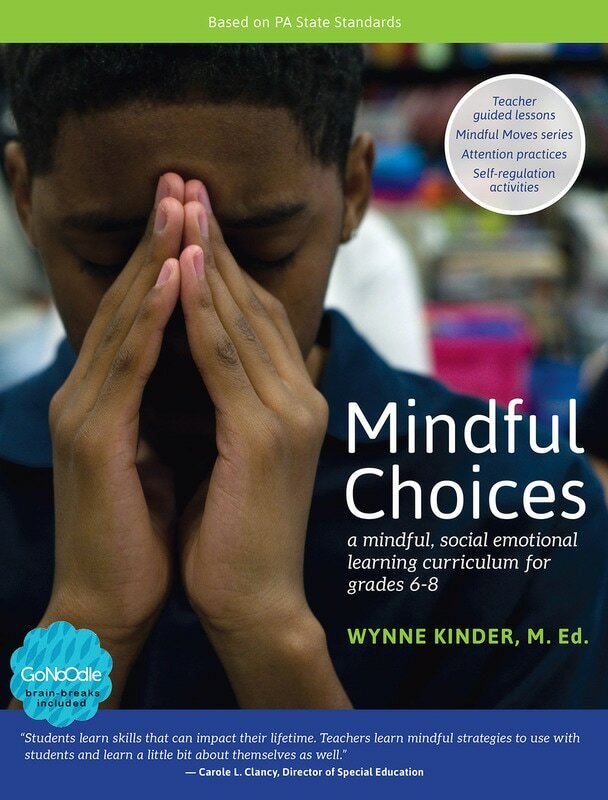 Goal: We honor and recognize mindful practices and approaches teachers are doing and expand their tools to include trauma-informed and pre-escalation strategies. Goal: We guide teachers in confidently teaching Wellness Works Peace Work Curriculum. Take Home: Teacher tools, strategies and relevant resources for classroom use. Get Peace Work Training Now! 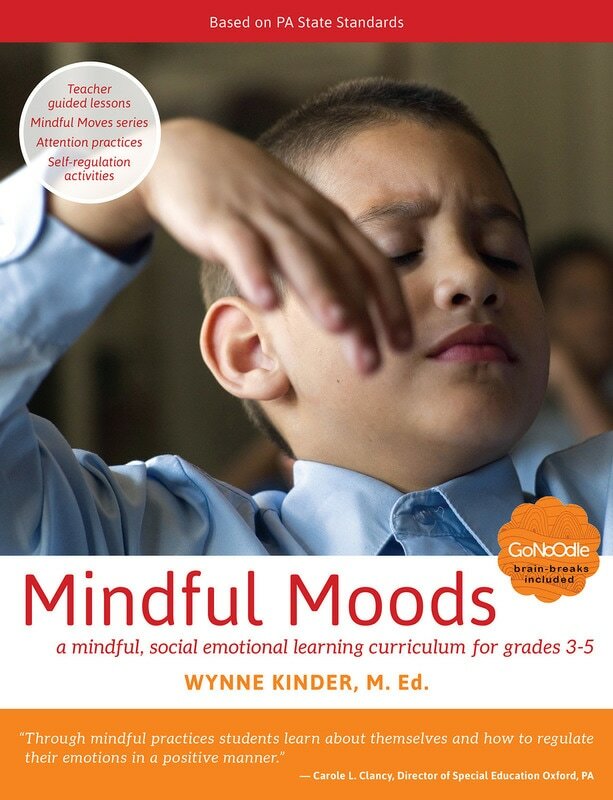 Goal: We guide teachers in confidently teaching Wellness Works Mindful Moods Curriculum. Goal: We guide teachers in confidently teaching Wellness Works Mindful Choice Curriculum. Call for more information, prices and availability. 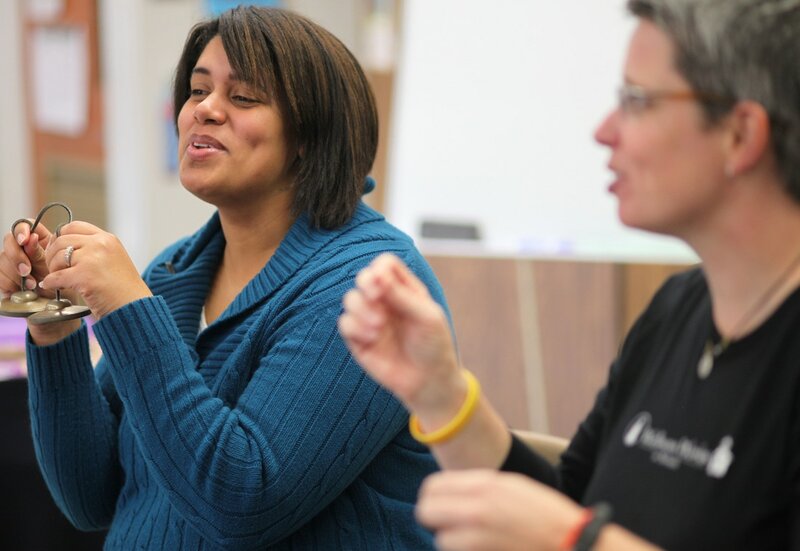 Structure: Wellness Works instructors provide - individualized mentoring, sample lessons, co-teaching opportunities and on-going support to teachers in 2-4 sessions. Goal: We gradually release teachers with appropriate support, to integrate and lead their students in mindful practices and lessons. We can provide additional support through problem-solving related to: de-escalation, dealing with resistance and enhancing one's ability to address trauma in the classroom. 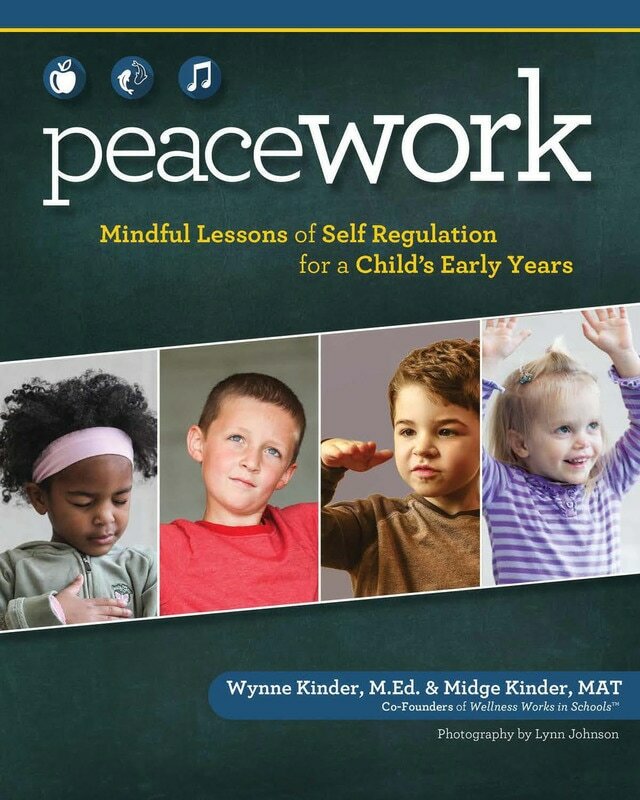 "Through mindful practices, students learn about themselves and how to regulate their emotions in a positive manner." These proven lessons (including the following components) increase engagement, comfort and success in students and teachers by providing consistent and relevant active-learning lessons. Weekly practice in a safe environment creates new habits and a mindful culture change within the classroom. Then during challenging times (in the classroom and out) students are more able to bring the learning brain back online when stress knocks it off. Lessons are taught by Wellness Works instructors with the students and teachers participating.